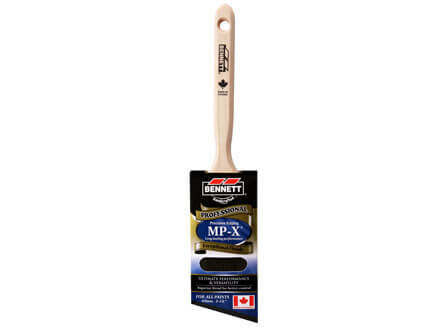 We proudly sell our products to public and private companies around the globe who rely on Bennett to provide them with the finest painting tools in the industry. We have become a market leader by carefully listening to our customers' needs and focusing on providing exceptional customer service. 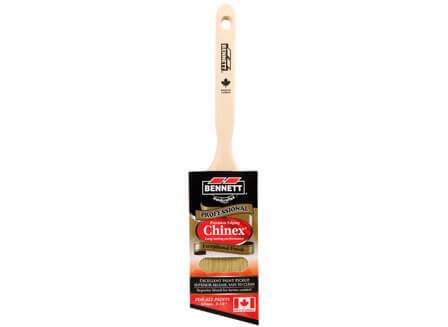 Chinex® is Bennett’s most professional paint brush, made of 100% solid round tapered Dupont synthetic filaments for superior performance. The leading paint roller in the market. Covers more surface area than any other roller. Excellent paint pick-up and release. 100% lint free easy to clean. 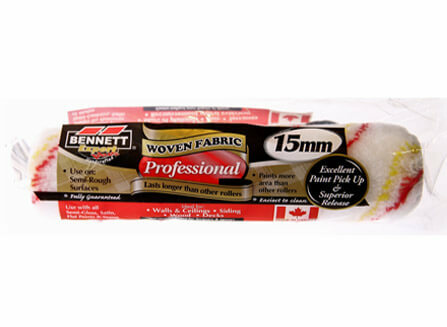 Bennett’s polyamide rollers best suited for painting on rough and textured surfaces. Will outlast several regular professional rollers.